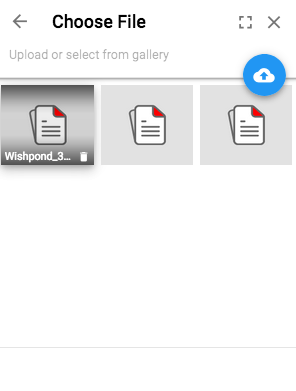 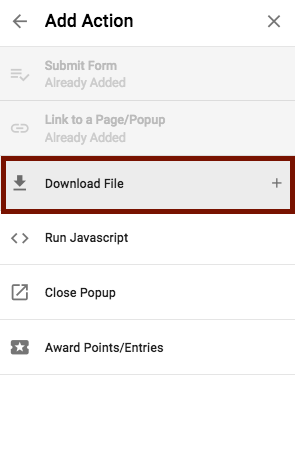 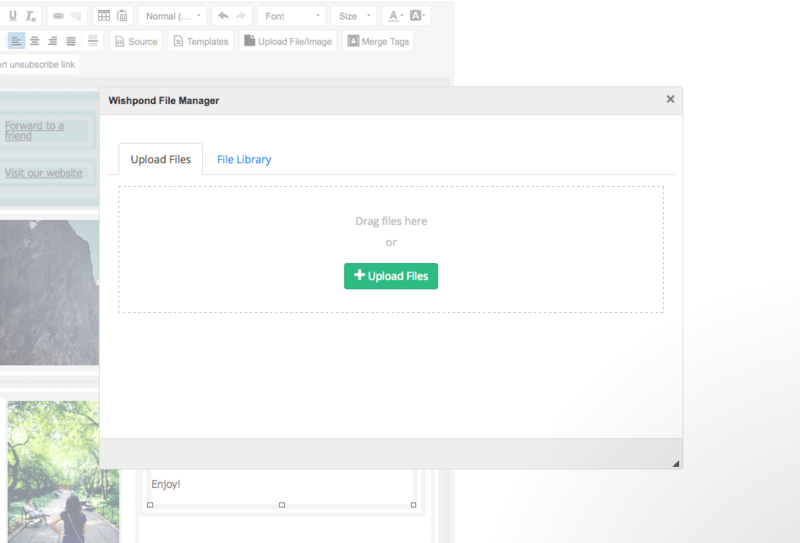 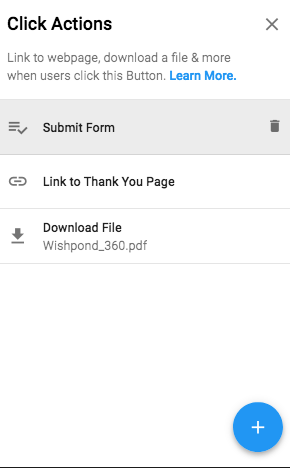 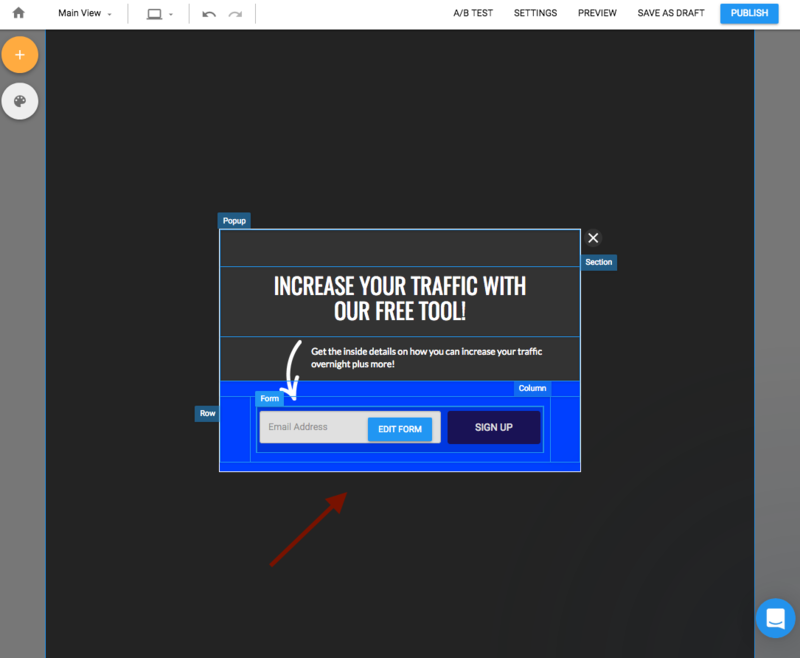 There are two ways to send users a file (or a lead magnet) after they submit on your pop up. 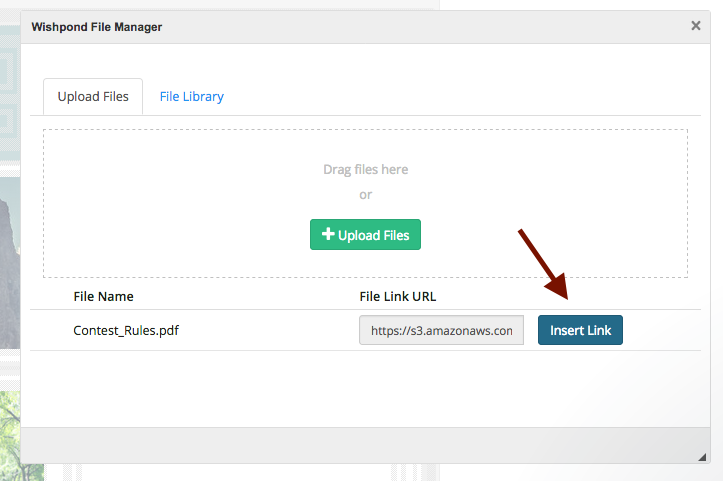 This guide will walk you through two methods, a URL redirect method and a post email option. 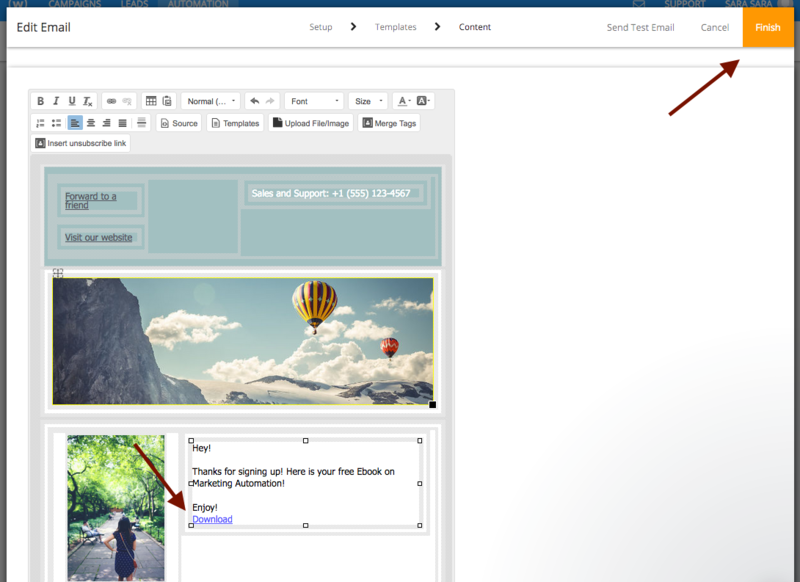 2) Click on the Button, and in the toolbar that appears select the 'Click Action' icon. 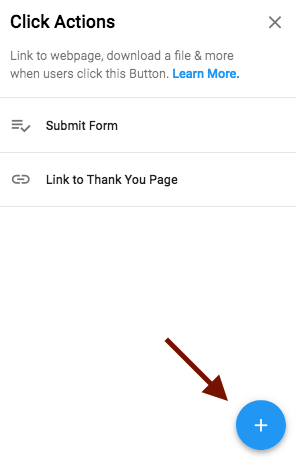 If you want to send your users who converted on your campaign an email containing the download, you can follow these step-by-step instructions on how to get set up. 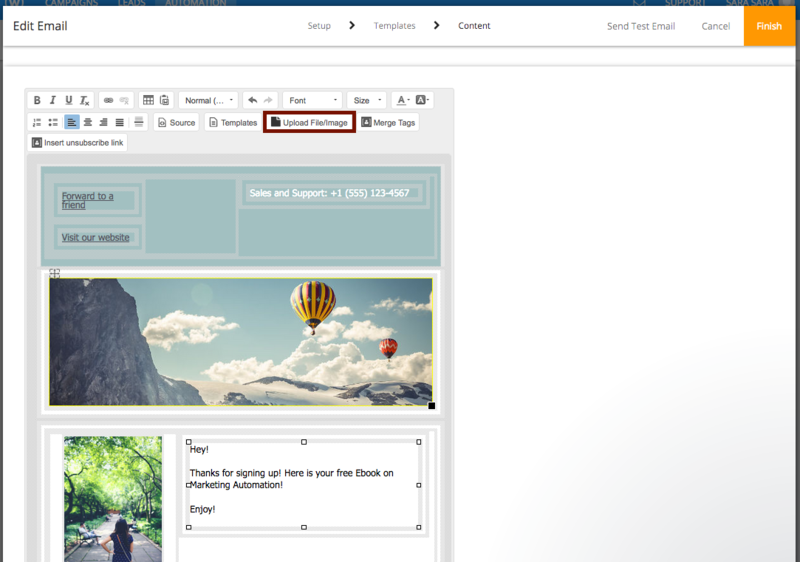 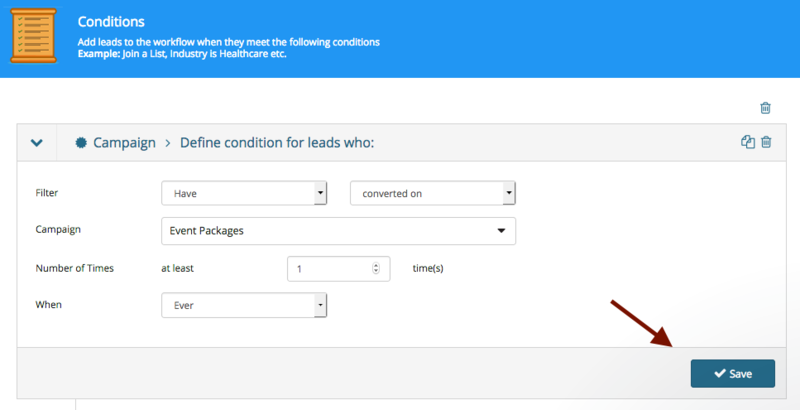 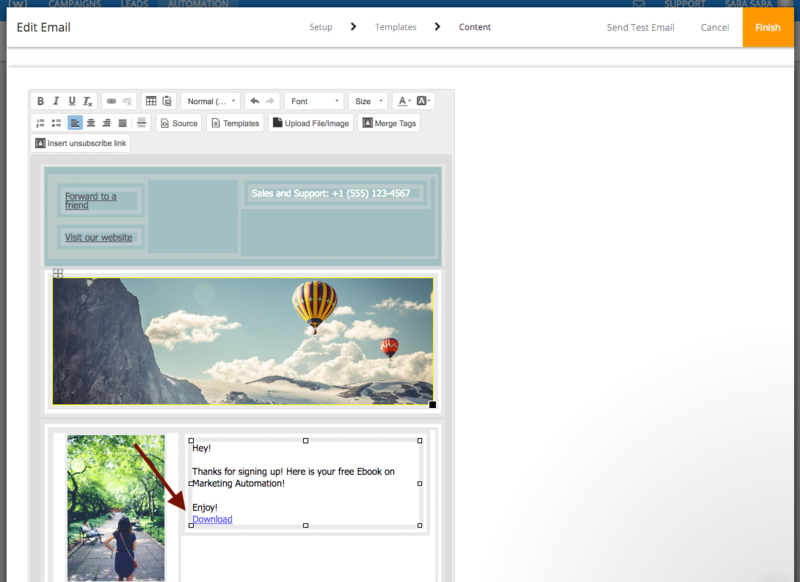 The email with your download link will now be sent to every lead who converts on your form.